View cart “Children’s Homes Quality Standards E-Learning” has been added to your cart. Specific, outcome focused and progressive. 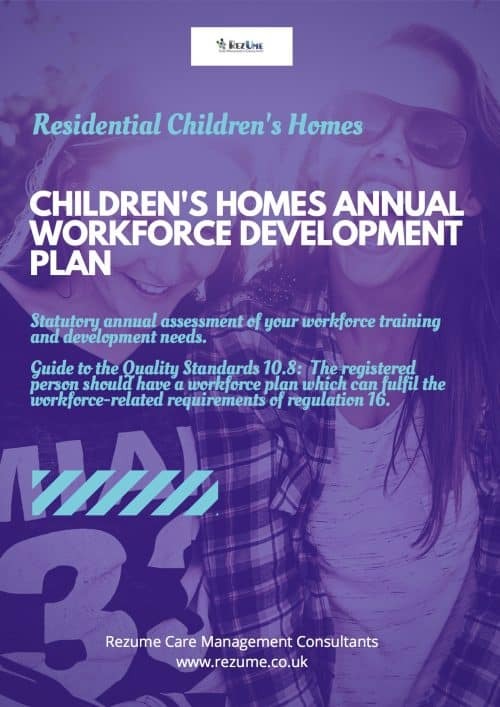 The new and improved visitors report not only includes the reporting requirements of the Children’s homes regulations 2015, it is updated to align with the single social care inspection framework (SSCIF) and focus more closely on the individual outcomes related your service specifics. Ensure your regulation visitor (or if you are a visitor) is looking in all the little corners of your service. Get them to delve deeper it may save you time, stress or worse in the long run. This pack contains the essentials needed to keep you challenged and progressively outcome focused. All documents are available via instant download at the point of purchase. 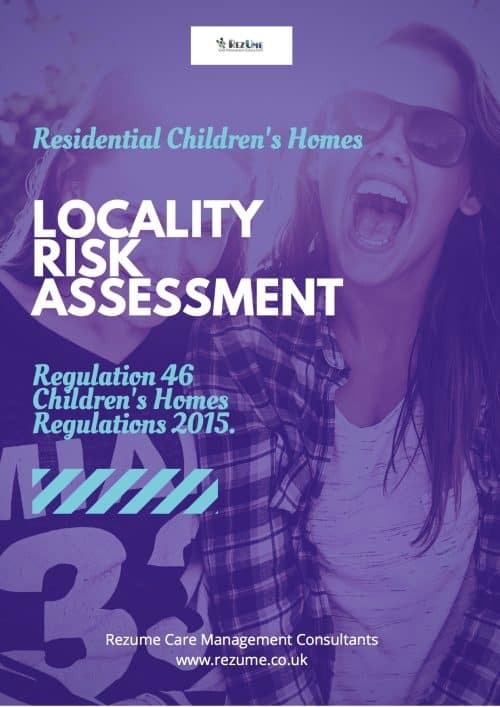 The new and improved visitors report not only includes the reporting requirements of the Children’s homes regulations 2015, it is updated to align with the single social care inspection framework and focus more closely on the individual outcomes related your service specifics. The new template features prompts and suggested text to help visitors frame their responses and provide specifically outcome focused information relevant to your service. 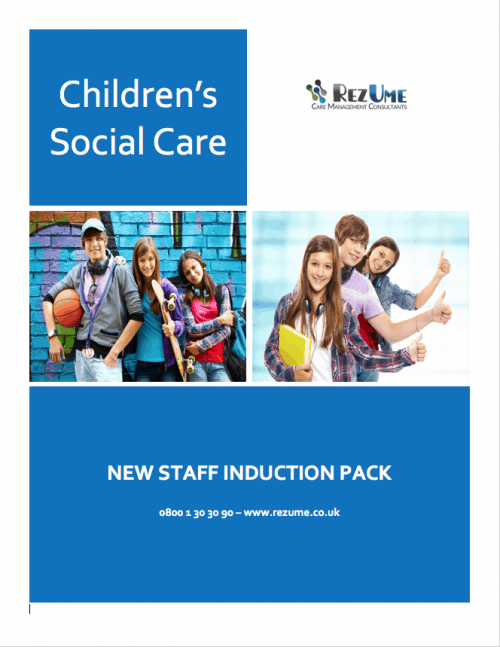 Includes checklists the visitor can refer to when reporting on specific requirements for the service such as safeguarding, essential policies, e-safety and cyberbullying. Includes guides to cross-referencing the regulations, standards and the single social care inspection framework alongside examples of essential areas of evidence to consider in your visitors report. The template also provides the opportunity to move from an action plan for providers to a reflective practice option on feeding back on reports. Practice prompts, checklists and guides help showcase your positive outcomes. 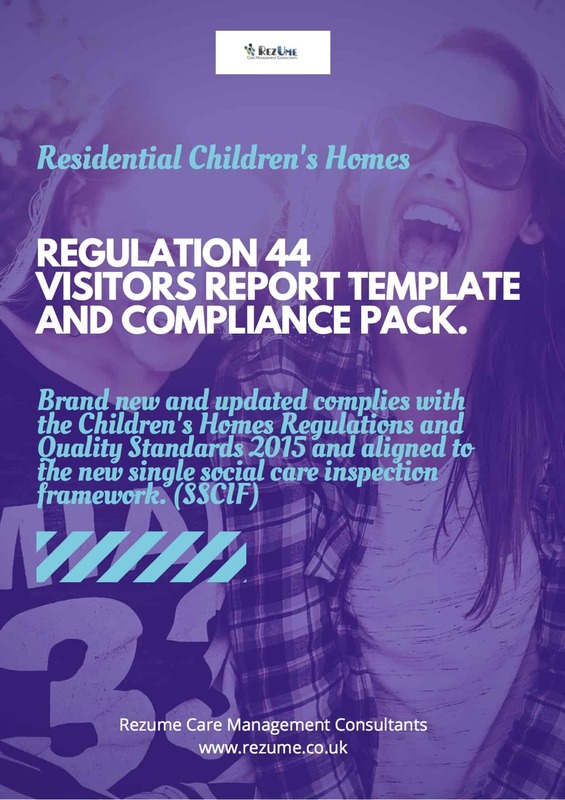 Brand new prompted Regulation 44 visitors template aligned to the children’s homes regulations 2015 and the single social care inspection framework (SSCIF). Independent persons one page profile, include your photo and a brief bio to enable young people to know who you are. Essential policies, procedures and records checklist. Criteria for ‘good’ inspections (SSCIF) checklist. Promoting resilience in young people and teams guide. Quality standards evidence wall map. Questions for children and young people. Regulations, standards and SSCIF cross reference guide. Includes PDF library of the essential guidance referenced throughout the quality standards. Independent visitors who want to update their reporting in line with the new single social care inspection framework or provide a more outcome focused report. Providers who want their independent visitors to use a new reporting format more closely aligned to their service specifics, be outcome focused and progressive. Single social care inspection framework (SSCIF) friendly.